Mexico and the U.S. could be on the verge of giving NAFTA the proverbial shaft-a. Mexico is about raise tariffs on some U.S. exports to Mexico for not allowing its trucks to drive on American highways. The increase on some 90 percent of American products is expected to begin Thursday. Mexico plans to raise tariffs from 10 percent to 45 percent on U.S. goods going into the country such as Christmas trees, toilet paper, grapes and more. The increase in export duties will hit makers of U.S. goods in dozens of states. About $2.4 billion worth of exports are expected to be affected. The 1994 North American Free Trade Agreement requires the U.S. to allow Mexican trucks full access to U.S. highways. The U.S., Mexico and Canada signed the agreement. 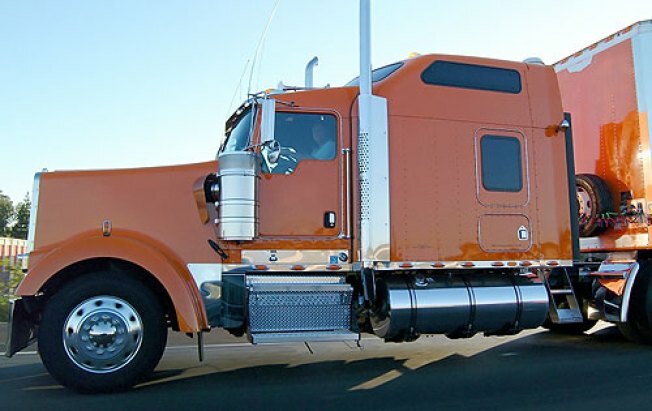 As part of the fiscal year 2009 appropriations bill, Congress banned some Mexican trucks on U.S. roads.